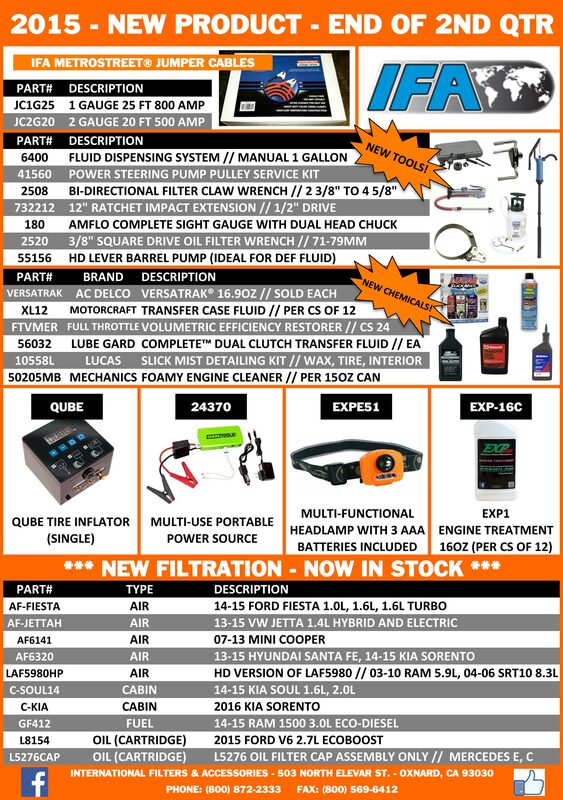 Please check out our 2nd quarter 2015 product flyer that includes information on the following new products: Jumper Cables, additional tools, chemicals, qube tire inflator, multi-use portable power source, multi-functional headlamp, exp1 engine treatment, and new air, cabin, fuel, and oil filter part numbers! 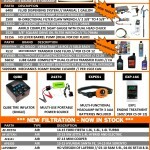 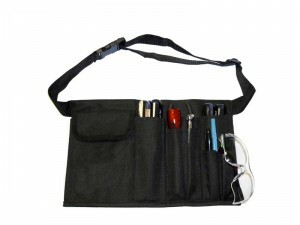 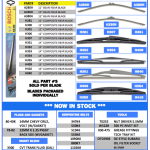 Please check out our May Product Flyer! 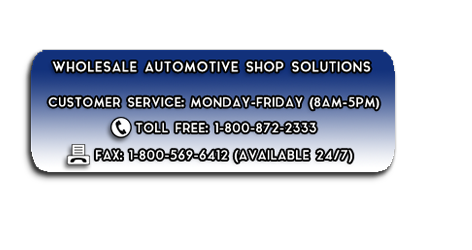 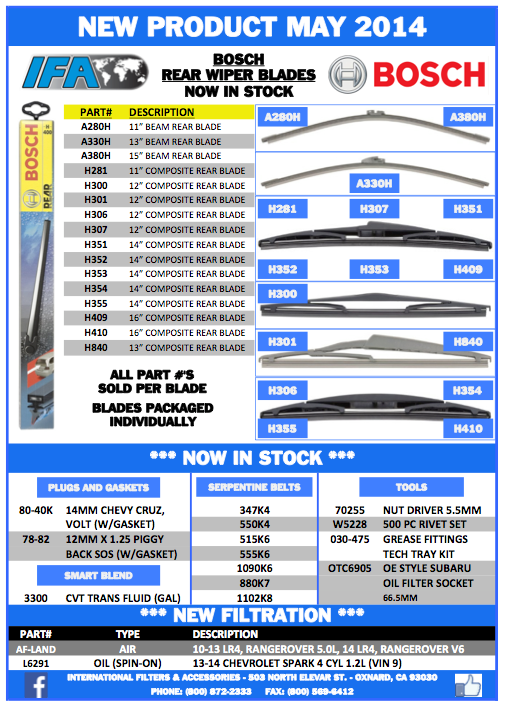 We have added new items to our inventory including Bosch Rear Wiper Blades, additional Plugs and Gaskets, serpentine belts, tools, and a new air filter and oil filter part number!